25 years strong and still going steeply. Compost release an anniversary 10 x 12 box set early 2019. 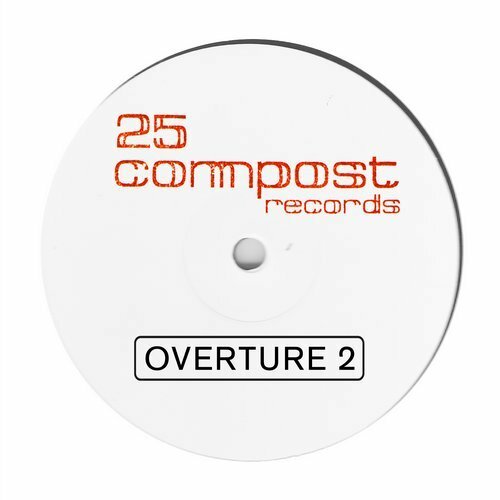 Here comes the very strictly limited, serially numbered, stickered white label Overture Record 2 sneak preview.